We will see the first of the English Strawberries and Asparagus in the coming weeks! The availability of Yellow Courgette has improved over recent weeks and are now more readily available. Chillean Green Grapes look and taste great! New season Mexican Limes are available. New season Broad Beans are in and taste great. Outstanding Mudwalls Farm Kale is in stock and ready for your plate. Why not mix it up and try our Red Kale instead, just as yummy! Kenyan Runner Beans are in stock, did you know we sell both Prepack (150g) and Loose (1.5kg). Our Purple Sprouting is of very good quality, this is due to steady mild weather conditions. Red chicory also known as chicon or witloof (meaning white leaf) in Belgium and is called endive in the US. 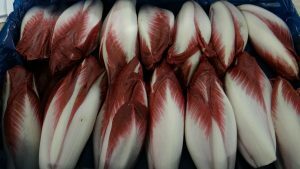 This fantastic vegetable can be eaten either raw or cooked, so why not give it a go?! 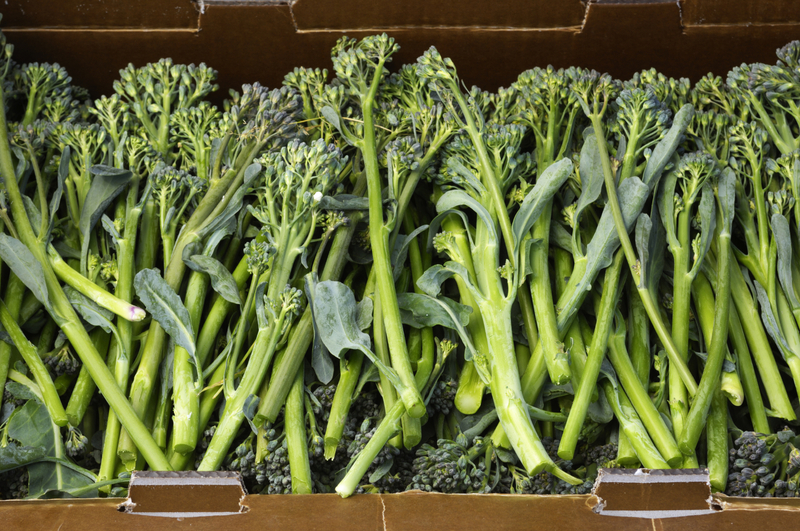 Do you know how Tenderstem originated? 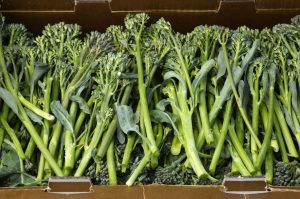 Well it’s a perfect mix between Broccoli and Chinese Kale which gives you a tender stem brassica with great texture. At last we have Wild Garlic back in stock. Grown locally and picked daily! 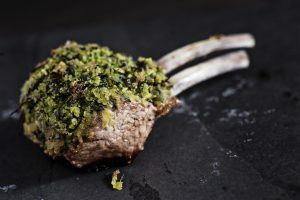 This time of year is prime Wild Garlic season and it should be available until the middle of May! 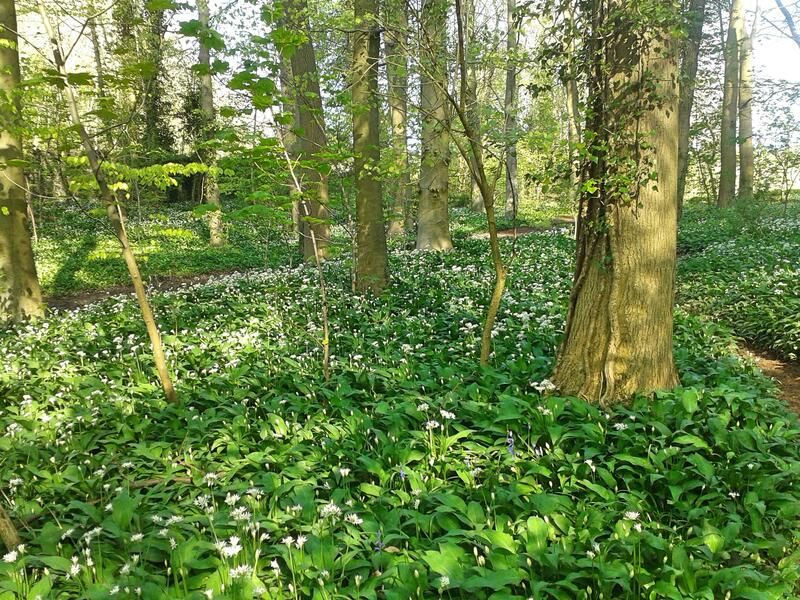 Although we are only supplying the Wild Garlic leaves in actual fact all parts of the plant (bulb, leaves and flowers) are edible. As the name implies, Wild Garlic has a distinctive flavour of garlic though not as heavy or pungent. 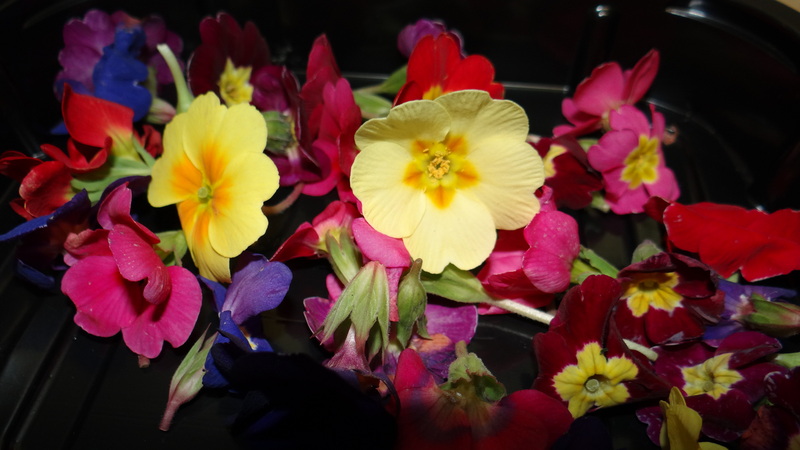 This includes Baby Veg and Edible Flowers. We currently have a limited amount of Cornish Spring Green however we are only 3 weeks away from Spanish Primo Cabbage! Tundra and Black Cabbage have also finished for the season. Maris Piper Potatoes are going to be short in the coming weeks due to limited supply, this will result unfortunately result in price increases. Our little green Sprouts are coming to an end, don’t worry they’ll be back sooner than you know it! We have moved onto Brazilian Honeydew Melons. Watermelons are currently limited, this is due to a disease in the skins which has ruined part of the crop. Over the coming weeks we will move onto new season Dutch Produce! We have seen the first of the Dutch Beef Tom and Peppers and Plum on the Vine Toms. 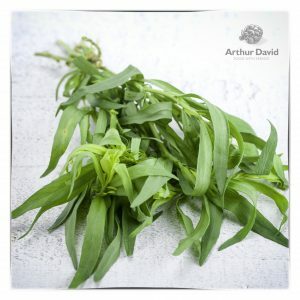 There is currently a shortage of Tarragon, this is due to the crop not having enough of the right growing conditions. 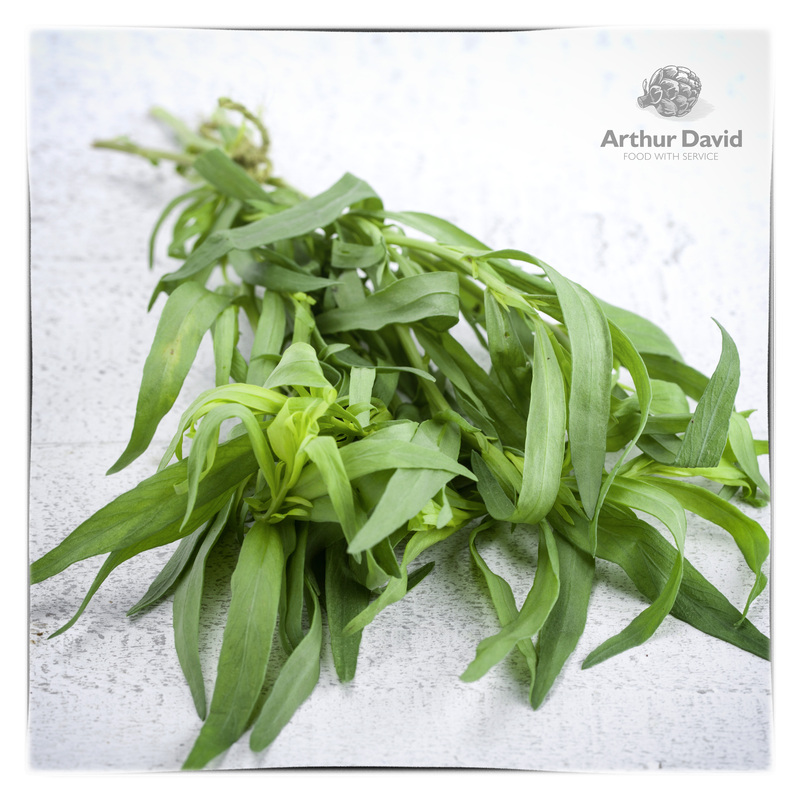 Tarragon needs 12 hours of sunlight and 12 hours of darkness but due to the weather being overcast there hasn’t been enough sunlight. The farmers are trying to replicate the conditions however the crop isn’t receiving enough ambient light. Pesto and Baby Violet Artichokes, with Butternut Squash Puree and Seasonal Girolles!